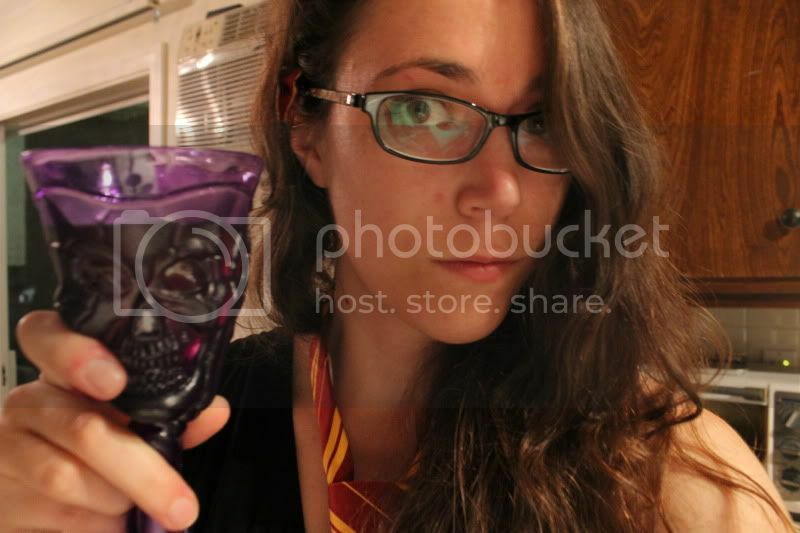 As you learned from Monday's post, I'm a bit of a Harry Potter nut. I adore the books and though the films are not perfect, they are fun. Recently my friend John decided to read all of the books for the first time now that he can get them digitally. So every time he finishes a book, he come's over to our apartment and John, Jim, and myself watch the corresponding movie and we take turnes bringing the beer. 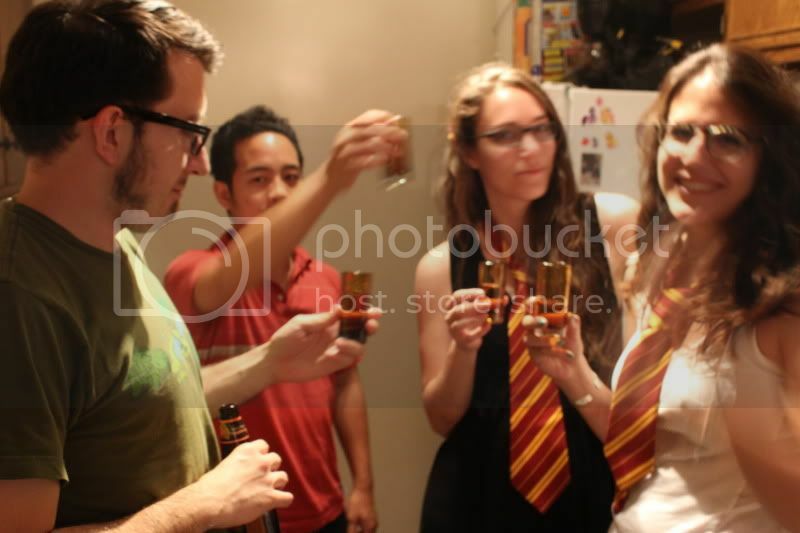 ;) This past Sunday, John he finished the very last book (Harry Potter and the Deathly Hallows) and we had a mini Harry Potter party! 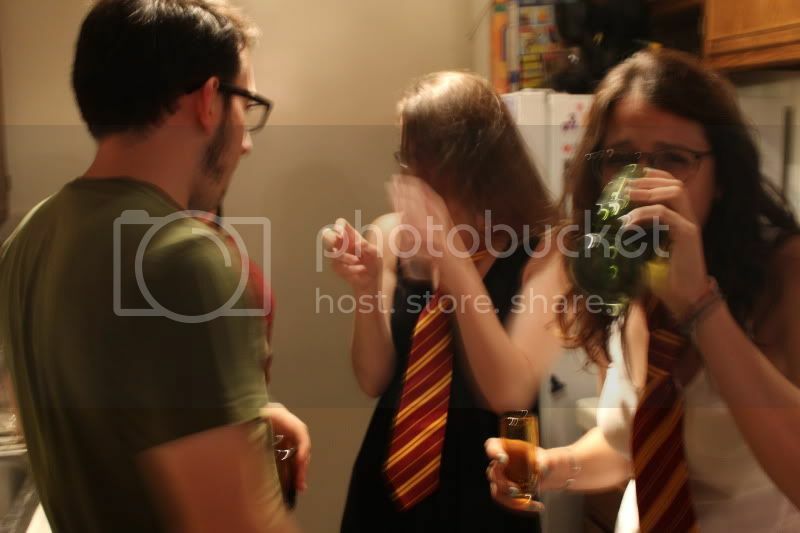 Our friend Whitney and Vince came over as well and the five of us marathon-ed the last two films (Deathly Hallows Part 1&2) and made Harry Potter themed drinks! Disclaimer - Please drink responsibility! Also, please do not try these drinks if you are under the drinking age where you live. We are all well over 21 and did not over do it. The first we chose drink is Pumpkin Ale. 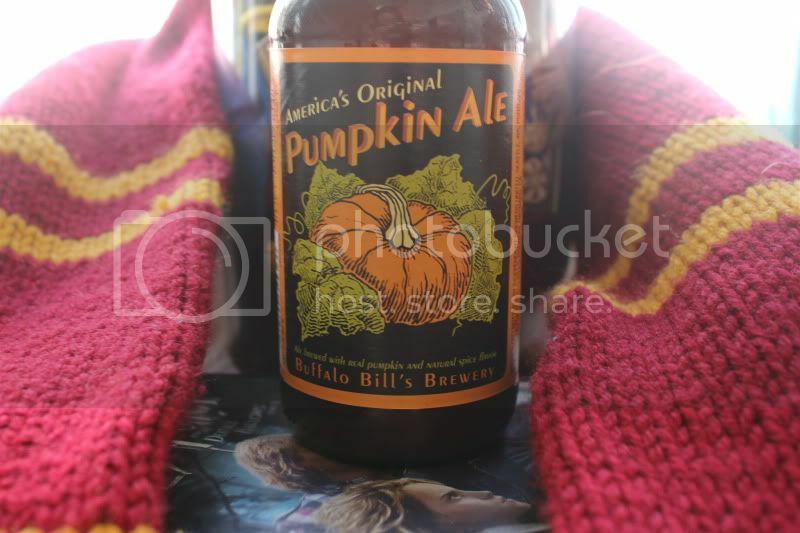 It's a great beer that has hints of Pumpkin and perfect for the fall season (that we have yet to feel yet here in way-too-hot California) The characters in Harry Potter never are said to drink a pumpkin ale, specifically, but they do partake in pumpkin pastries. 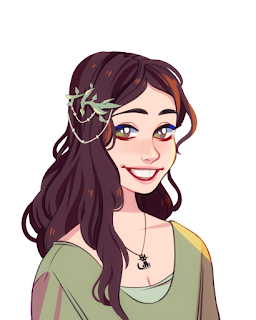 Also, pumpkins make you think of Halloween which makes you think of witches, so it just felt right. Second is my own version of Butter Beer. 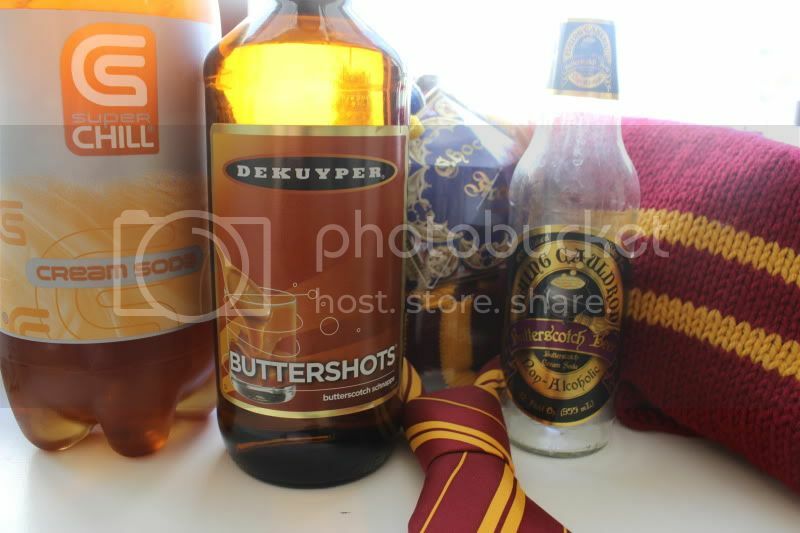 You can purchase 'Butterscotch Beer' a non-acholocic version of the drink from Whismic Alley (my go-to spot for Harry Potter merch and other fantasy related products). I decided to make my own by simply mixing Butterscotch Schnapps and Cream Soda. (Whitney added some Vodka to hers for an extra kick, I left mine tame.) Warning, it's a very surgery drink, too sweet for some. The third drink we had was Fireball Whisky. 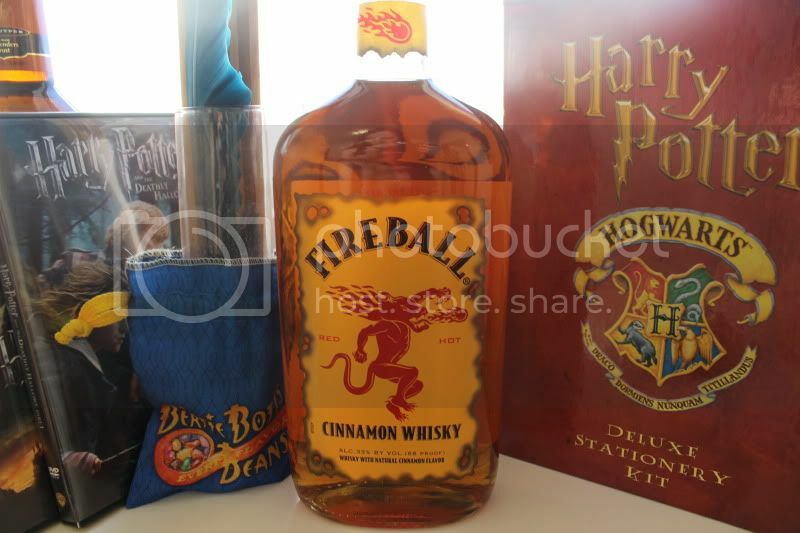 In the Harry Potter books they have Fire Whisky, and I'm assuming it's very similar to the cinnamon taste of Fireball. 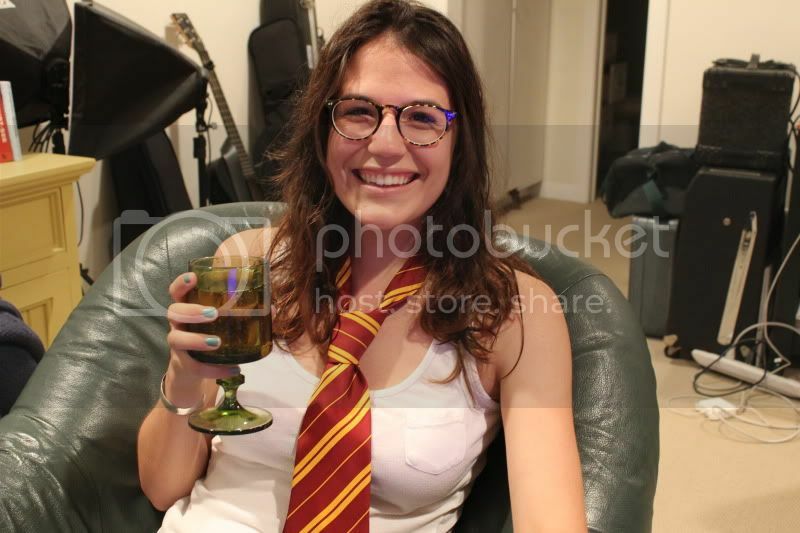 Me with my super week, super surgery butterbeer in a super appropriate goblet. A blurry pic of us about to try the Fireball Whiskey. And the aftermath. Not our favorite. Pumpkin Ale: good beer, not pumpkin-y enough. 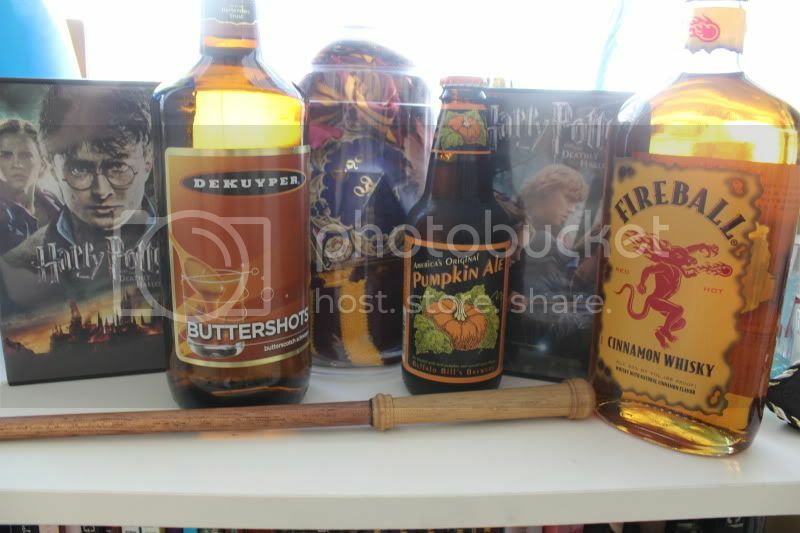 Perhaps for our next party we'll try the non-acholeic versions and maybe even some Harry Potter themed food. Any recipes for us to try? Overall the party was a success, even if the drinks were not.